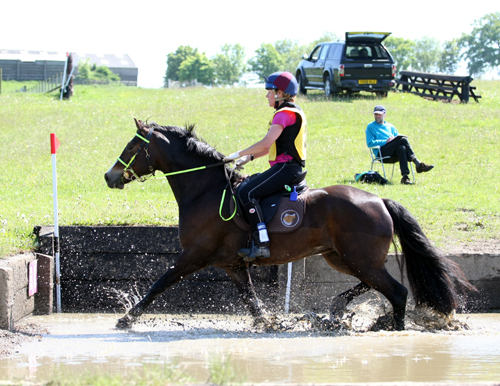 "I am very pleased with the performance of my new SMARTTM Eventer saddle. As a level 4 TREC competitor riding up to 45km, I can spend up to 8 hours in the saddle over difficult terrain when competing, so saddle comfort for horse and rider that I can trust is extremely important. With the issues of a large shoulders and developing musculature, my young Welsh Cob, Maisie, has been difficult to fit a saddle to. Since I have been using the SMARTTM Eventer saddle, Maisie has had no problems with back soreness after long and tough days and she is working well across all disciplines in her training."